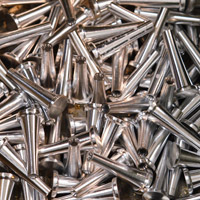 the single- and multi-spindle departments can achieve an extremely high level of quality and satisfy the requirements of the most demanding customers. 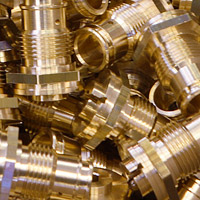 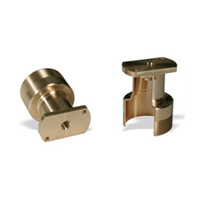 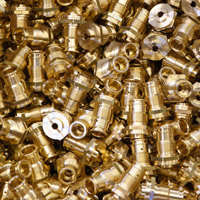 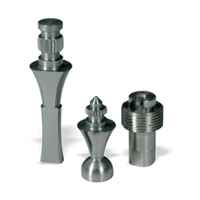 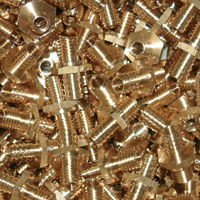 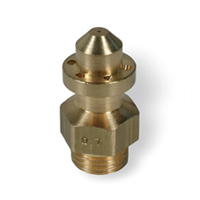 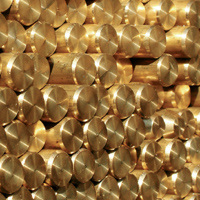 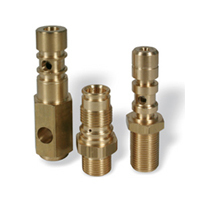 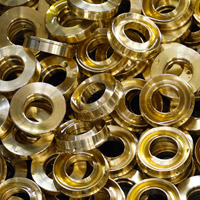 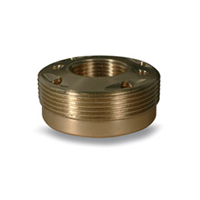 We work with steel, brass, aluminium, stainless steel, copper, bronze and Teflon with diameters from 1 to 70 mm. 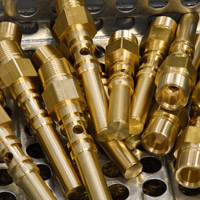 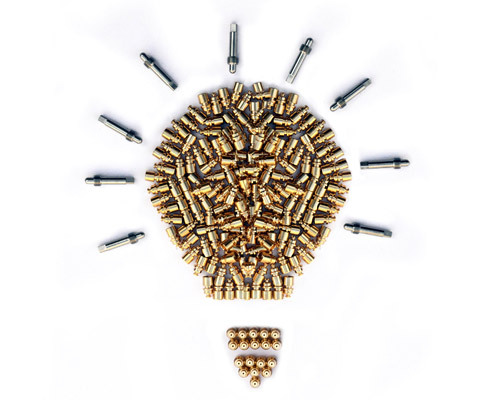 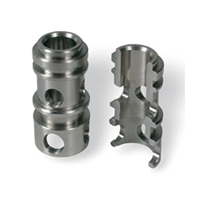 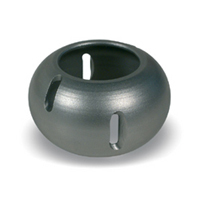 The flexibility distinguishing our organisation also enables us to pre-assemble machined products.